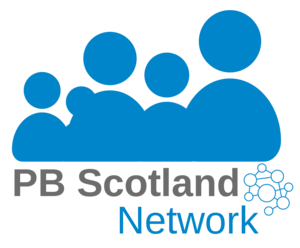 Musselburgh Area Partnership have organised a PB event taking place on 27th February 2018 at Brunton Theatre. The “Your Voice, Your Choice” programme is an opportunity for every child and young person, aged 8 – 18, living in Musselburgh, Old Craighall, Wallyford or Whitecraig vote on ideas for their community. The programme is being funded with £20,000 from the Musselburgh Area Partnership and supported by East Lothian Council via the Community Choices Fund.